I got email about database (Oracle Database Cloud Service - Trial). Wow! that's cool for me. I have something new to test and learn a bit. After i activated. I went through "Service Home". Firstly, I signed in by using Username, Password and Identity domain that I got from email. After that, I saw new page... there is APEX 4.1. OK! then what am I supposed to do then? 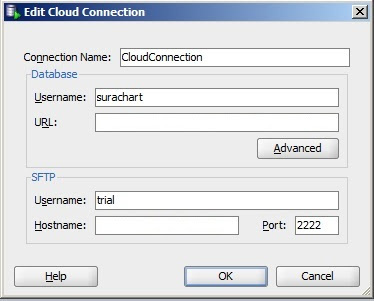 I remembered I saw "Cloud Connections" on Oracle SQL Developer. 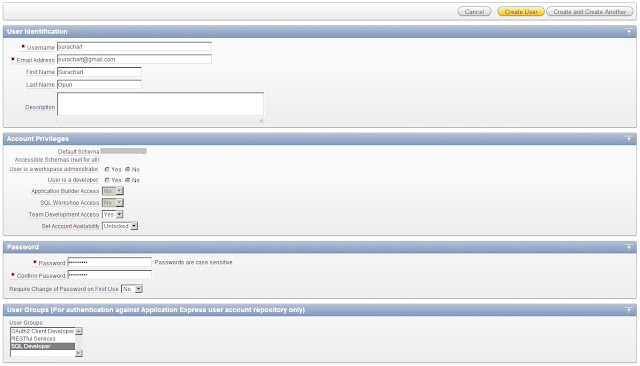 So, I started with creating new user by adding it in "SQL Developer" User Group. 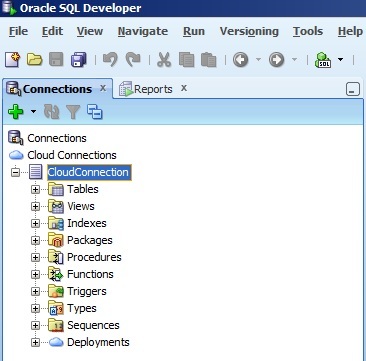 Then, I tested connection from Oracle SQL Developer. 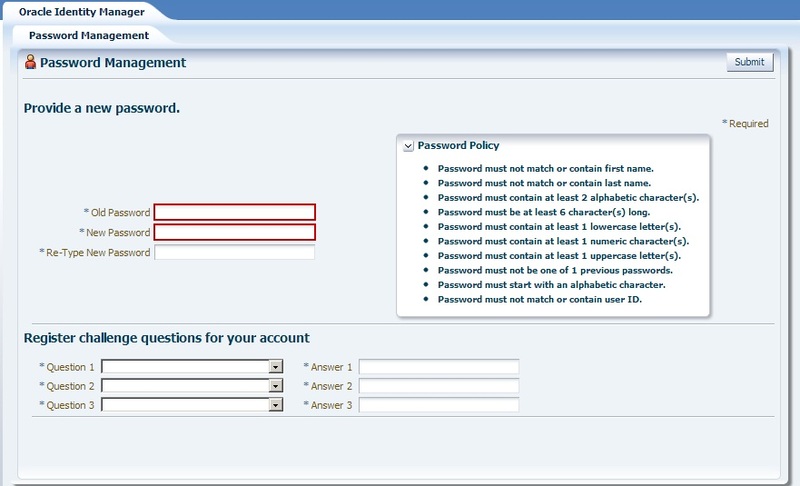 Username (Database): new user, that I have created from APEX page. URL (Database): Service Home, that I got from Email. 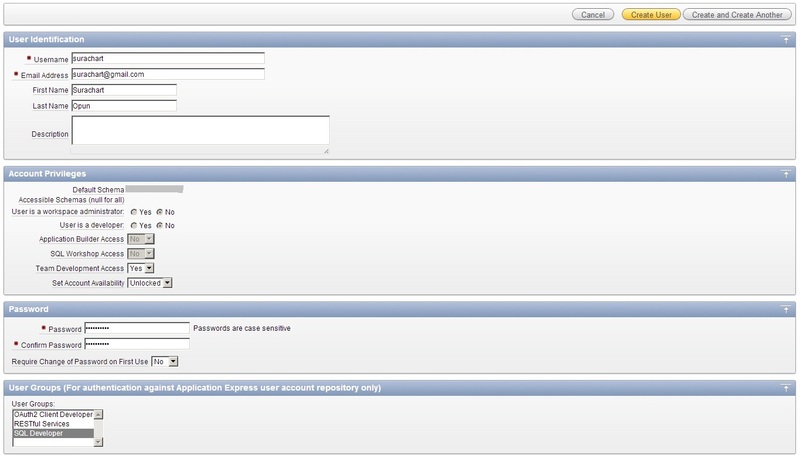 Username (SFTP): User SFTP from email. Hostname (SFTP): Secure FTP Site, I got from email as well. 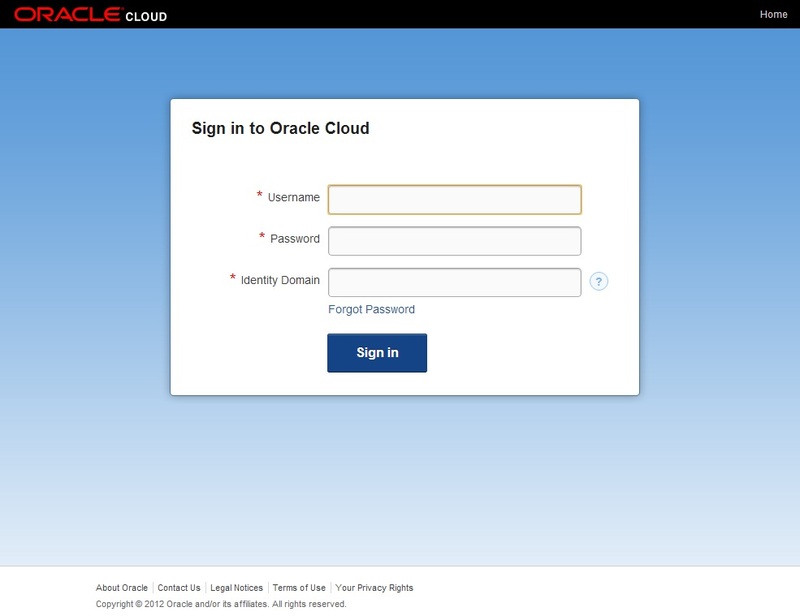 After I set connection, then connected to Oracle Cloud:) There is above picture.